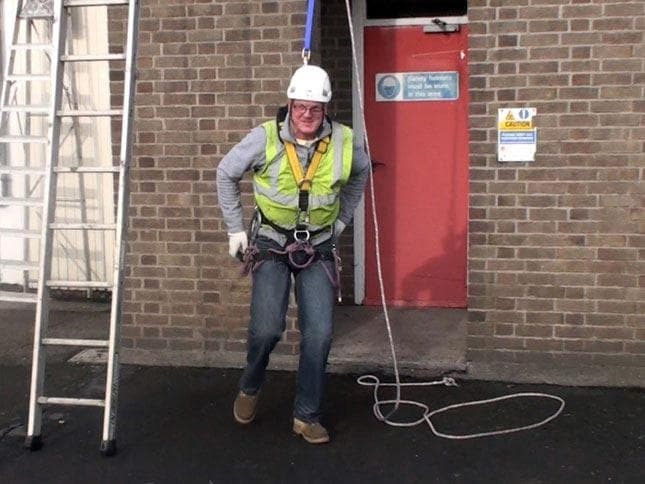 The FallArrescue (Fall Arrest and Rescue) is an innovative new system developed exclusively for Apollo Cradles Ltd. by Getmie Safe Ltd., specialists in rescue from height. 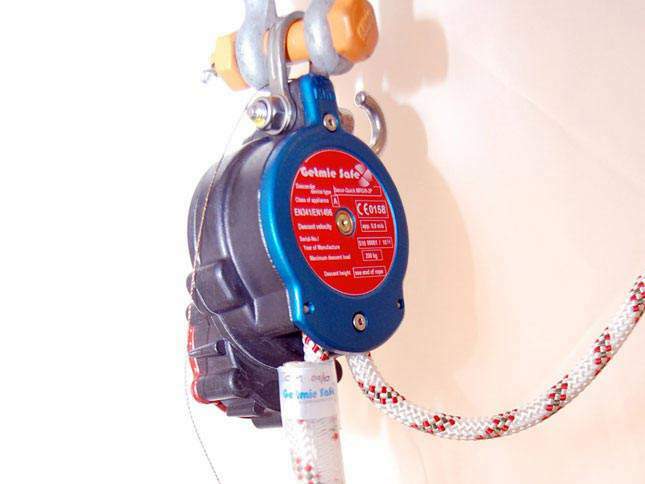 Fall Arrest is dealt with by the use of an EN353/2 guided type fall arrestor that has been specially adapted and tested to give greater freedom of movement to the user when working within the confines of a cradle or work basket. 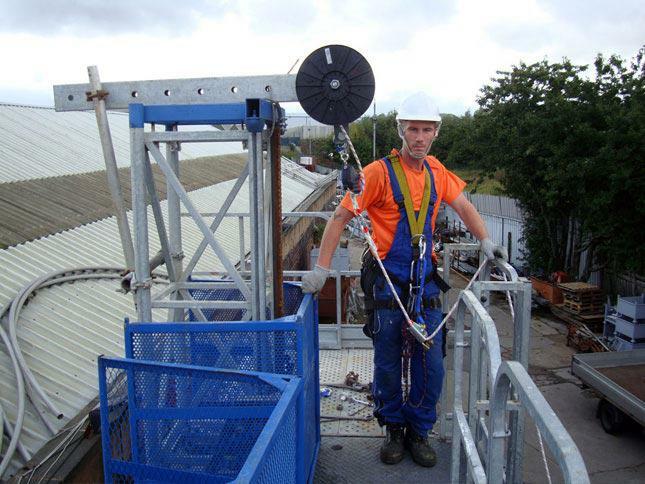 It operates as a follow-on device that will glide up and down the safety line as the user ascends and descends. 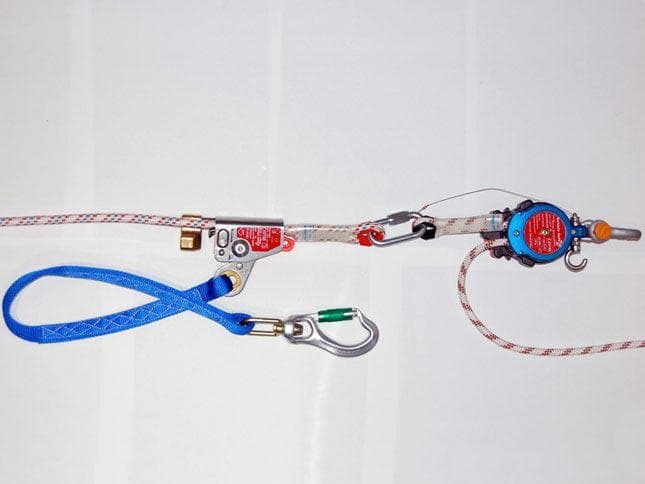 Should the user experience a fall, the device will automatically arrest the fall by locking onto the safety rope. 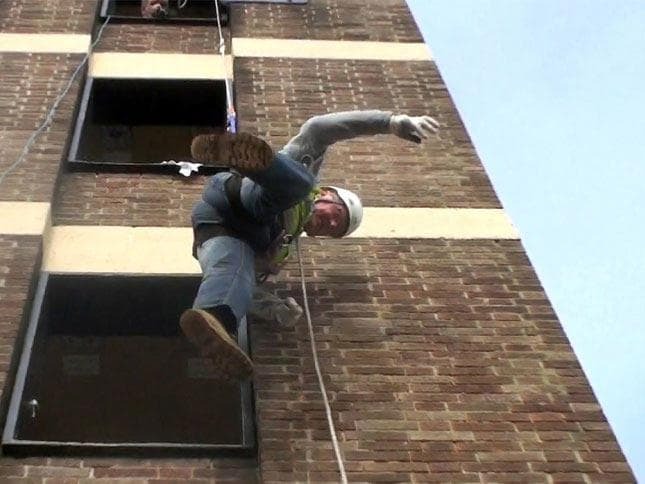 Rescue is fully automatic and requires no intervention from additional persons or independent rescue teams. 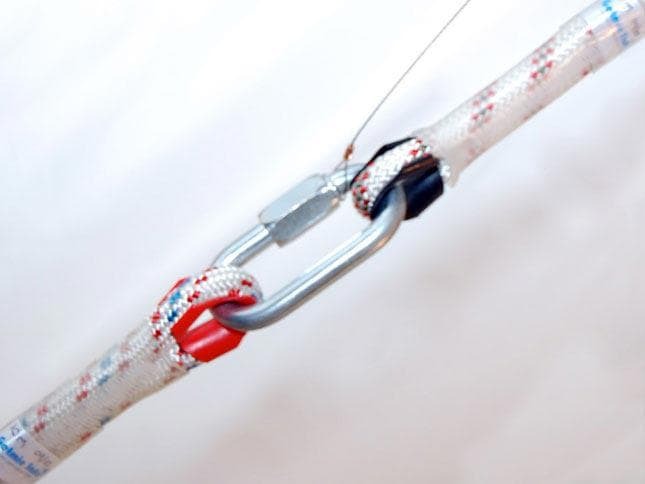 This is achieved through the connection of the safety line to an automatic descent device that, once activated, will lower the user to safety at a controlled descent velocity of approximately 0.8m/second. 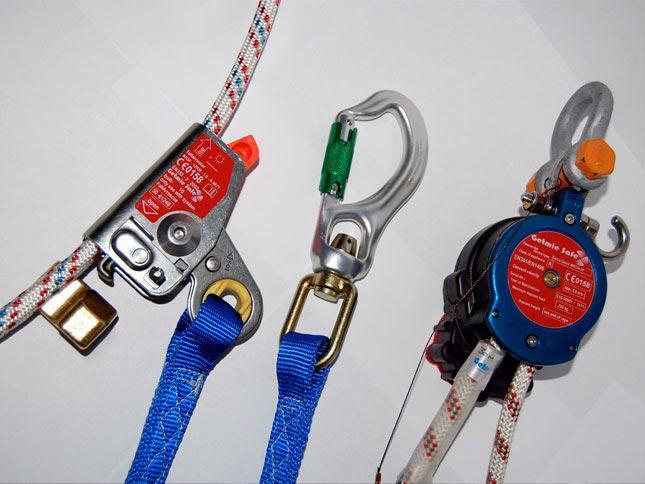 The automatic descender device is certified to EN341 and descent is controlled by centrifugal braking. 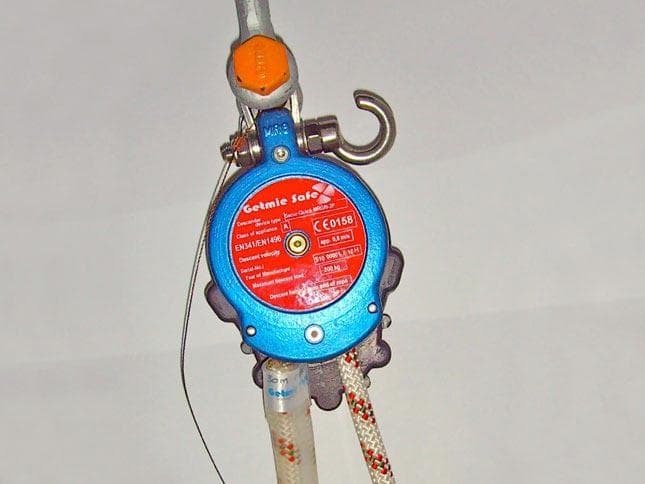 The FallArrescue system is CE marked and has been tested by Dekra Exam gmbh, D-44809 Bochum, Germany. 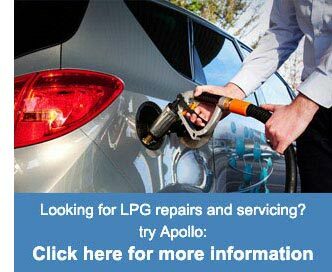 The patent for the device is also currently being applied for. 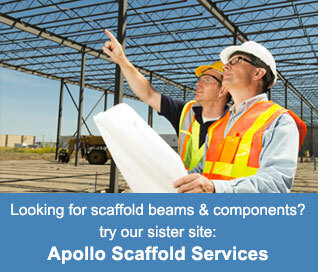 © 2013 Apollo Cradles Ltd. All imagery, calculation and concept design rights reserved to Apollo Cradles Ltd.